Did you know your online shopping can make money for Carers’ Resource for free? All you have to do is create a free account with Easy Fundraising at https://buff.ly/2hlsYsW. From there, click through to the retailer’s site you want to use. You then do your shopping as normal but we get commission on every purchase. There’s no extra cost to you or us, and you still get your online discounts. 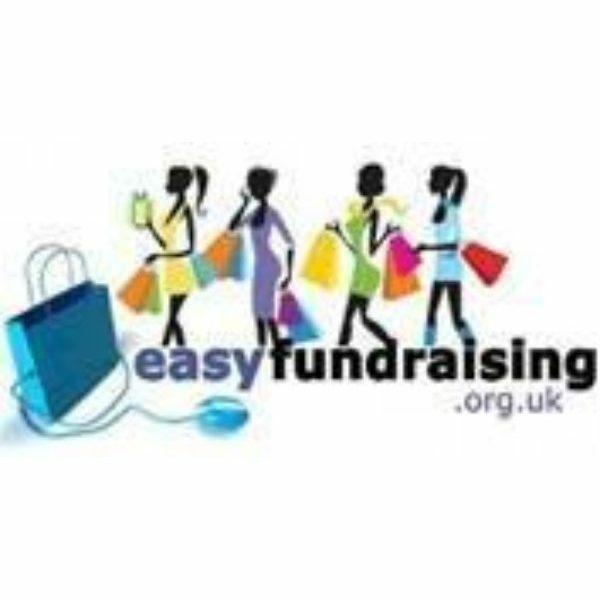 Easy Fundraising is linked to hundreds of online and high street retailers including Booking.com, Amazon, Play.com, John Lewis, Debenhams, Sainsbury’s, Marks & Spencer and many more.